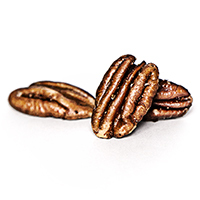 You asked, we delivered. 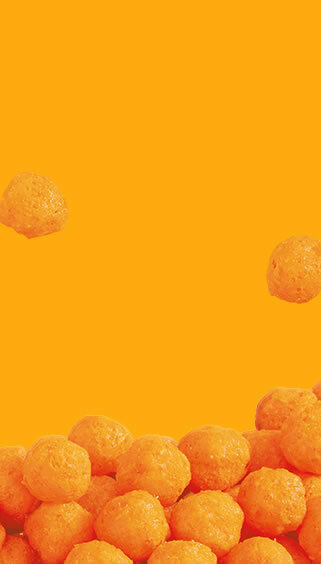 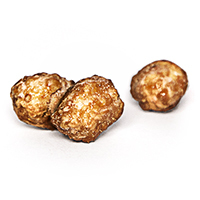 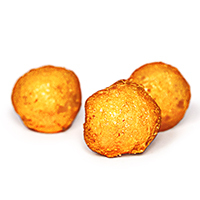 These beloved balls of cheesy goodness are back. 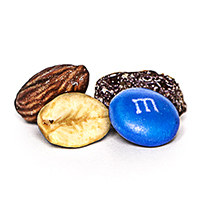 You’re welcome world. 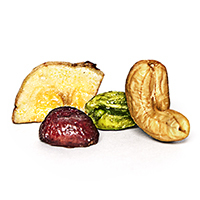 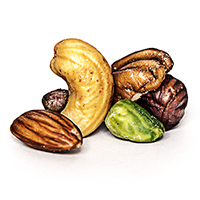 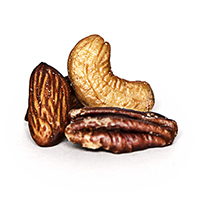 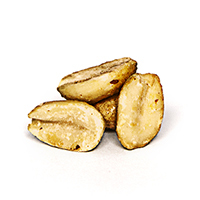 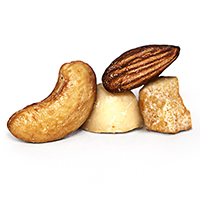 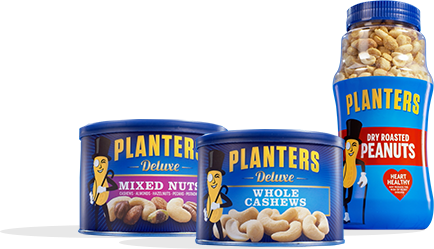 Mix up your snacking with Planters Mixed Nuts. 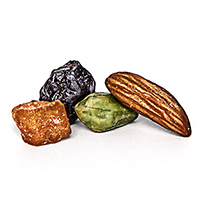 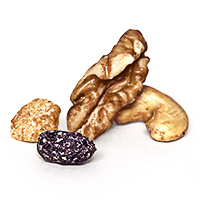 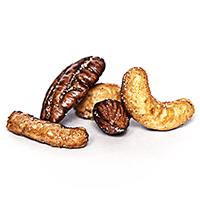 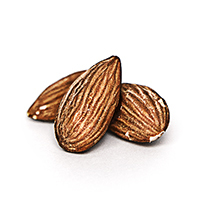 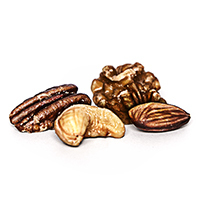 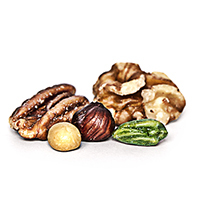 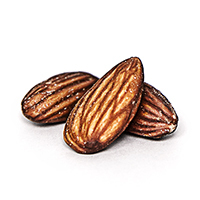 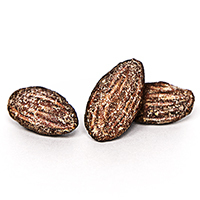 Each handful is a unique crunch of peanuts, almonds, cashews, pecans and hazelnuts. 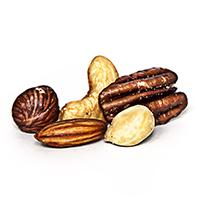 Whether you're craving salted, unsalted, dry roasted, honey roasted, whole nuts, half nuts, peanuts, mixed nuts, Planters has you covered. 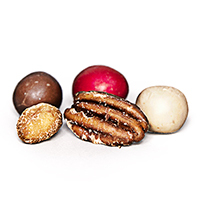 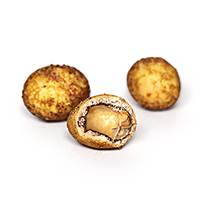 Nuts are kind of our thing. 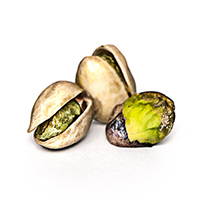 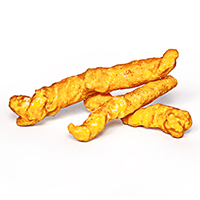 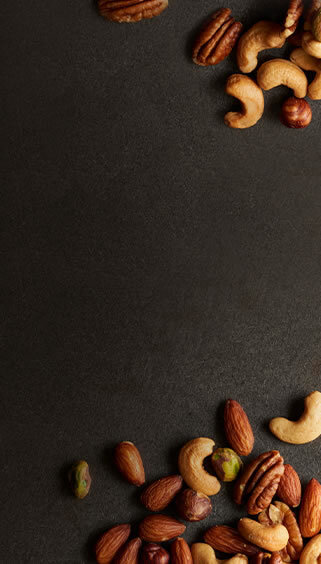 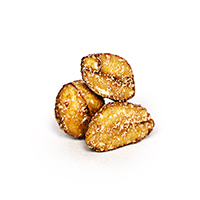 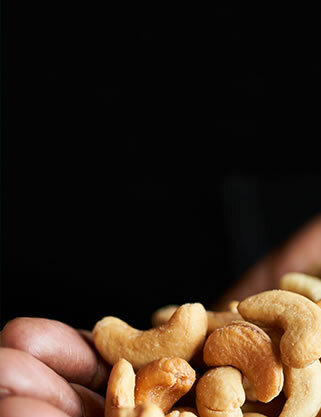 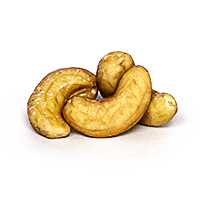 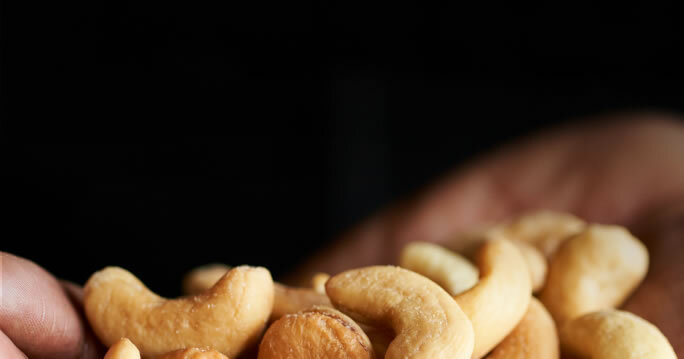 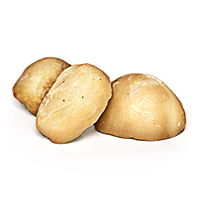 The lightly salted crunch of Planters Cashews might make your mouth water. 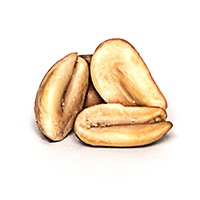 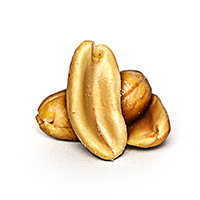 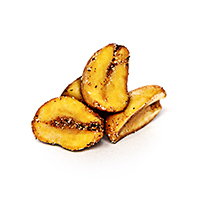 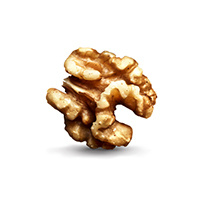 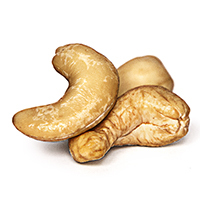 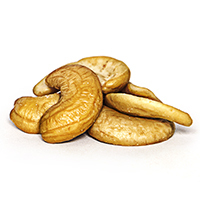 But that’s just nature’s way of appreciating the salty crunch of a delicious cashew. 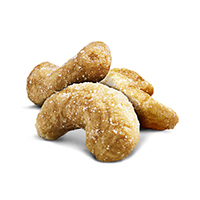 Whether it's satisfying salty cravings or taking advice on if you can pull off spats or not, your WingNut has your back.